How can you tell if you need roof repairs or a complete roofing replacement? Here are some of the main signs that you need a new roof from a qualified roofing company in Saskatoon, SK. The age of your roof: If your roof is old, even the best repairs will only last a short while. Properly installed asphalt shingle roofing can last as long as 20-30 years before requiring a replacement. If yours is this old, be prepared to replace your roof when you start to have problems. Curling shingles: When shingles start to curl and lose granules, it means they’re past their prime. Pay special attention to the shingles that get the most sun since they’re more prone to curling. It’s important to ask a roofing company for a professional assessment before you proceed with a roof replacement. Compromised roof valleys: Roof valleys are located where the different parts of your roof come together. If shingles on the lower section of the roof are missing, water can corrode or rot the underlying support. Talk to a professional Saskatoon roofing replacement contractor like Cactus Roofing for assistance. 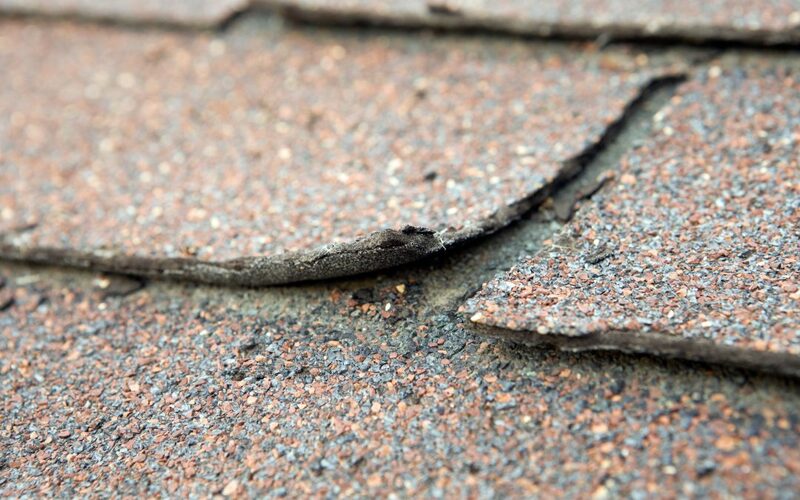 Broken or missing shingles: If you discover that one or more shingles are missing, there’s a risk that the underlying structure of your roof is compromised. Even if you might not have noted any leakage inside your house, it’s just a matter of time before damage appears. Worn out shingles: If you notice shingle granules in the gutters or at the end of your downspouts, it’s a sign that they’re worn out. Seeing daylight: If you’re in your attic and can see the light through any part of your roof, it may be time for a complete replacement. You’re ready for a change: If you don’t like your current roof’s design or want to update your exterior’s appearance, new roofing is the way to go. Choose from the latest designs of tile roofs or shingles that will make your house more attractive and enjoyable. Looking for a roofing company in the Saskatoon, SK area? Call Cactus Roofing. In addition to complete roofing replacement, we also offer roof repairs and other roofing services. Get a free estimate today!